@ncro You are absolutely correct! I don't own any Aukey products but I do own a couple of RAVPOWER products and of course Anker. Sometimes one might fit the bill better than another... could be aesthetics, different functions, or even price. I have purchased some products because they cheaper in price but it is all subjective. While Aukey makes some nice stuff, I think Anker still edges them out in build quality. 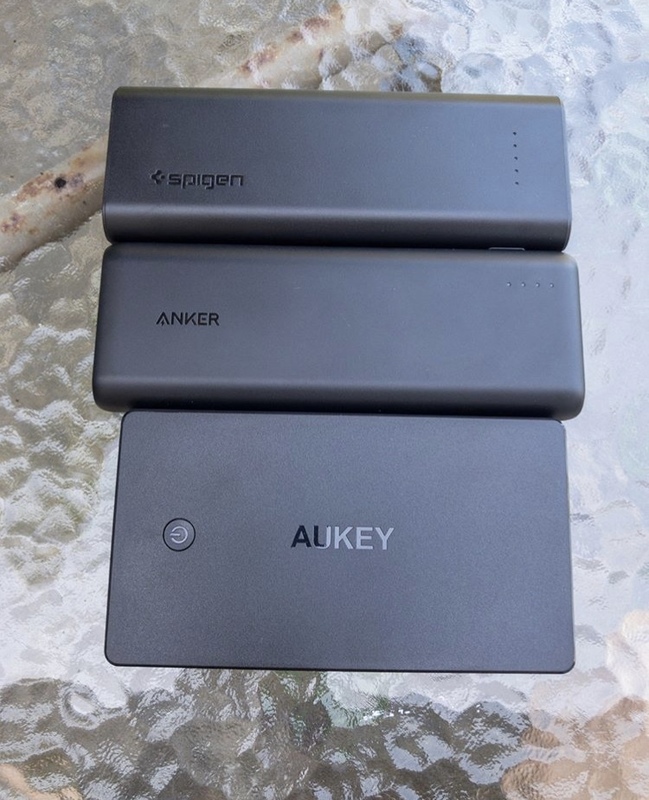 I agree Aukey's customer service is no where close to Anker. Anker products come with a solid warranty program. I think between Anker, Aukey and Spigen each company offers something to suit everyone’s budget. Aukey has a 20000 mAh basic yet functional battery bank for just £20. Spigen has a midrange 20100 mAh battery bank for around £33. And Anker has the premium and fantastic looking PowerCore Speed 20000 with PD for £50. Ankers build quality and customer service for me is worth the extra money every time if you have it to spare.